Have you ever read online discussions on off-shore power boat racing? For the young and the young at heart, it seems to offer an irresistible future, an intoxicating new world they wish to be part of. 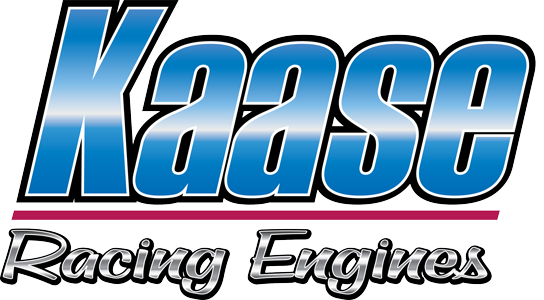 For Kaase, the prospects of entering this new world came in 2015 when his engine shop was approached by the West Palm Beach-based Miss Geico power boat racing team. Though the team’s engines were fast they were not always reliable, so their crew chief, Gary Stray, then contesting his fifth season with Miss Geico in the premier class, flew to Kaase’s north Georgia location for discussions. His race boat team urgently needed an injection of top-flight talent. Read More.